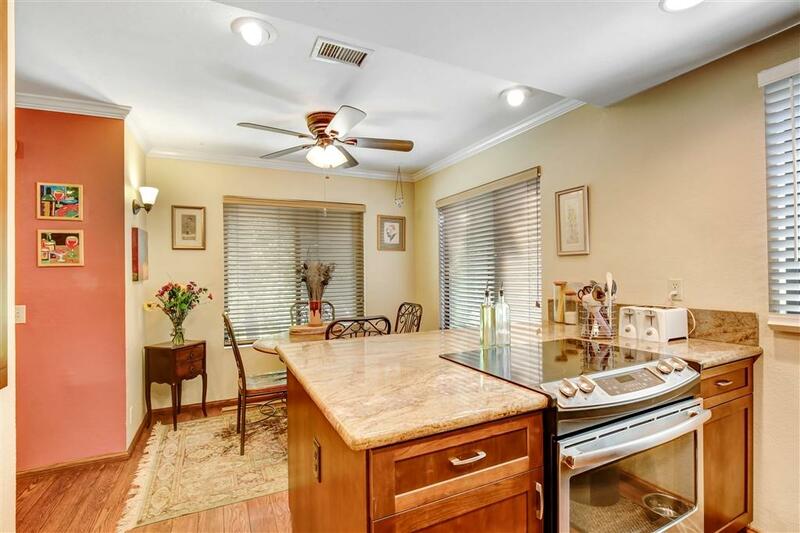 Bring the offers on this turn key 2 bed, 2 bath, 960 sq. 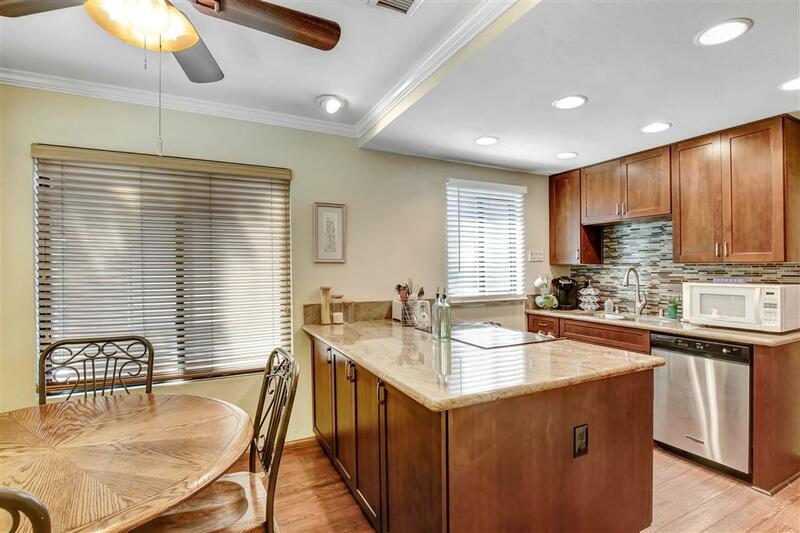 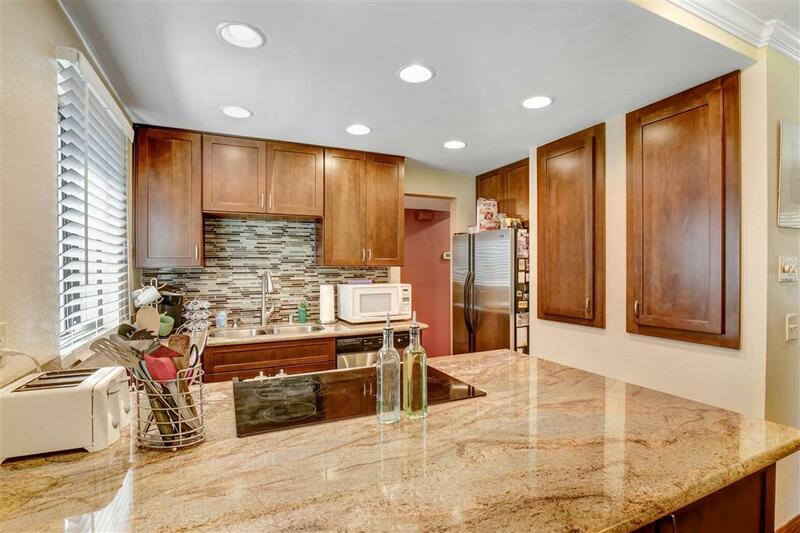 ft. upstairs corner unit, beautifully remodeled, custom kitchen cabinets, granite countertops, stainless steel appliances, resort style bathrooms, dual pane windows, crown molding, new water heater, washer/dryer in unit. 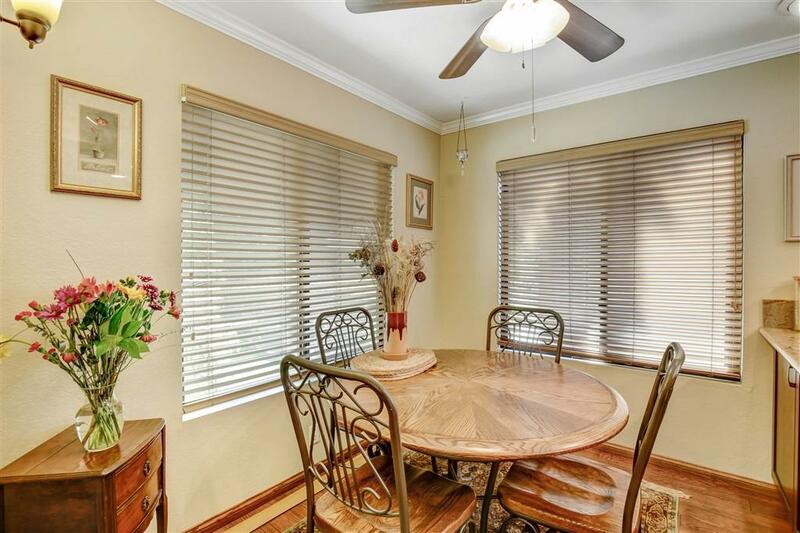 The grounds are meticulously maintained with the mountain feel.